Looking for a rental home in South Alabama? Call Reeves Realty! 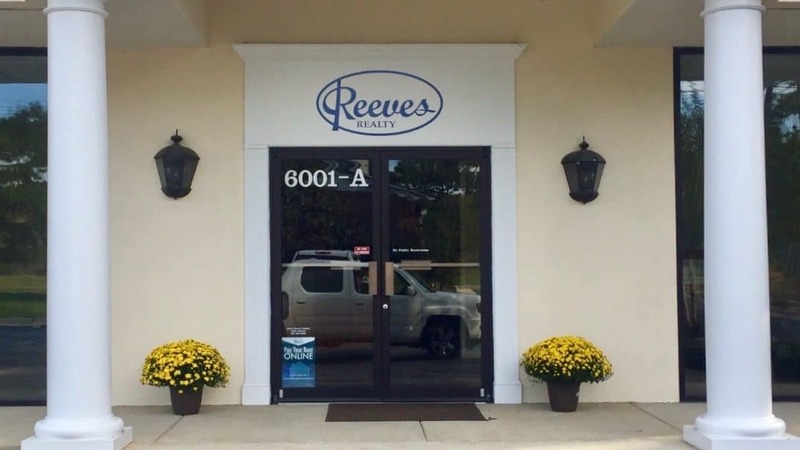 Reeves Realty has been providing rental homes and property management services to our clients for more than 40 years to Mobile, AL and the surrounding areas. We currently manage more than 600 rental properties. Our experienced and friendly agents will help you find just the rental home you require. We provide 24/7 maintenance service, and are always available to assist you with any questions you might have. We are Mobile, Alabama Property Management experts, too! If you are a property owner looking for a qualified tenant, but you don’t have the time or resources to accomplish all the tasks required to fill a vacancy, we can help! We provide all the property management services, paperwork, advertising, tenant screening, and financial data that will help obtain an income from your valuable asset. With a fulltime property manager and decades of experience, our goal is to continue to be the best property management company in the Mobile, AL area. Reeves Realty is here to assist you with all of your Property Management needs. Reeves Realty is a family-owned Property Management Company, and we have happily served the Mobile area for over 45 years now. We are a full-service company, which can provide all the necessary tools and expertise to get the job done. We specialize in single-family homes, condominiums, and Homeowner Associations. 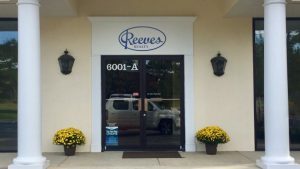 Our office is open six days a week as well as after-hours by appointment, and our location is 6001 Grelot Road (at the corner of Knollwood and Grelot). For more information, call us at (251) 661-4925 or check our Residential Property Management page.